Same Premium Catnip in the Nip & Toy. Dust-free and “High Grown” for Maximum Potency. The perfect amount to Re-Charge the Nip & Toy. The catnip that comes in the Nip n’ Toy is really something special. We have been asked again and again for it in bulk. Here it is! 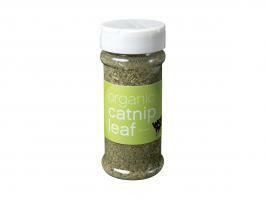 0.2 ounces of all natural, premium catnip comes in each container. 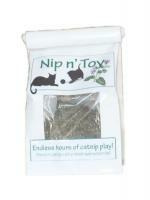 This is plenty of catnip to drive your kitty into a catnip frenzy again and again! The catnip is triple cleaned making it dust free. It is “high grown” making it the most potent catnip available. 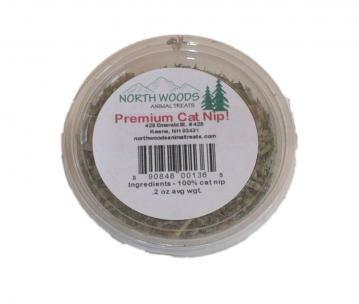 Your cat will thank you with extra purring when you ‘capture” some catnip for him!